Frequently named “Best U.S. Airline” by many awards that passengers vote on themselves (including Condé Nast Traveller, Kayak, etc. ), Alaska Airlines provides great service and has a very loyal customer base. If you’re looking to fly Alaska for a future trip, then continue reading to find out all you need to know about baggage allowances, their frequent flyer program (Mileage Plan), fees and extras, cabin amenities, and more. Alaska Airlines route map. Image courtesy of alaskaair.com. Alaska Airlines has clear-cut ticketing options with 3 fare types available to book. If you’re flexible on dates, then Alaska’s handy low fare calendar view will display the cheapest fares 3 days before and 3 days after your search date — or you can view a full month of the lowest fares. Alaska Airlines fare types. Image courtesy of alaskaair.com. Alaska Airlines Mileage Plan. Image courtesy of alaskaair.com. Mileage Plan is the loyalty program for Alaska Airlines. Affiliated with global partners, you can earn valuable miles flying with airlines such as British Airways and Cathay Pacific (at individual earning rates). When earning miles flying Alaska, it is among the most generous frequent flyer programs, awarding a mile for a mile. There are also many other ways of earning points from everyday activities like shopping, dining, or staying in a hotel. Hot Tip: To find out more, check out our in-depth article on Alaska’s Mileage Plan loyalty program. All passengers can bring 1 personal item and 1 standard carry-on bag for free. Size Restrictions: Alaska does not disclose size restrictions for a personal item. Standard carry-on should not exceed 22” x 14” x 9”. Lap Infant Carry-on Policy: A diaper bag (or similar) will count toward the ticketed adult passenger’s carry-on allowance. Lap infants receive no carry-on allowance. Stroller Gate Check Policy: Alaska transports strollers or infant car seats free of charge as checked baggage, either at point of check-in or at the gate. Alaska updated its checked baggage policy in December 2018, so if you booked prior to this date you can find information on checked baggage here. Alaska applies seasonal baggage limits on the number of checked bags a passenger can bring; you can find these restrictions here. View Alaska’s policy on special luggage such as sports equipment and musical instruments. Hot Tip: Check out our post on Alaska Airlines baggage fees and how to avoid paying for them, which details credit cards that reimburse you for checked baggage fees and waivers/exclusions for frequent flyers. Change Fee: $125 + fare difference. If the new ticket is cheaper, you may be eligible for credit or a refund depending on your ticket terms and conditions. Same Day Change: $50 ($25 if traveling within California, or shuttle flights between Portland and Seattle, Anchorage and Fairbanks, or Spokane and Seattle). Free same-day changes and ticket changes for MVP Gold or 75K members. The same-day change fee is waived for customers booked in refundable coach (F, D) or refundable first (Y, Z) fare classes. Passengers traveling as part of a vacation package are not eligible for same-day confirmed changes. Any changes must be made by calling 1-844-762-0087. You do not have the option to select a seat if you purchase a Saver fare. Otherwise, there is no charge for seat selection with Alaska (unless you opt to upgrade to Premium Class). Once you’ve selected your Main Cabin fare, you can choose to upgrade to Premium Class seating from $15 (depending on flight route, with the exception of the Saver fare as mentioned). Alaska Airlines Premium Class. Image courtesy of blog.alaskaair.com. You can reserve your food in the Main Cabin before your flight using the Alaska Airlines app. There are a number of credit cards that will reimburse you for excess fees and travel expenses. The way this works is that you can use your points to erase your travel expenses at the time of paying off your statement — or, by using the annual “travel/airline” credit that comes with your rewards card. Alaska Airlines Aircraft Fleet. Image courtesy of alaskaair.com. Alaska Airlines has a young fleet of 34 different aircraft, including their standard and colorful commemorative planes. We’ve listed some seat specs below to give you an idea, but Alaska does not publish these on their website. All seats within the Main Cabin and Premium Class recline 3″, and you can view the general aircraft configurations and seat counts on Alaska’s website. Alaska Airlines first class dining. Image courtesy of alaskaair.com. Alaska Airlines Premium Class. Image courtesy of alaskaair.com. Alaska Airlines Main Cabin. Image courtesy of alaskaair.com. Hot Tip: View our article on Alaska Airlines boarding policy so you’ll know when it’s your turn to board the plane. Overall, passengers have a lot of love for Alaska Airlines. Customer Service is at the heart of this, with Alaska receiving praise for their friendly, helpful flight attendants and proactive customer service team. 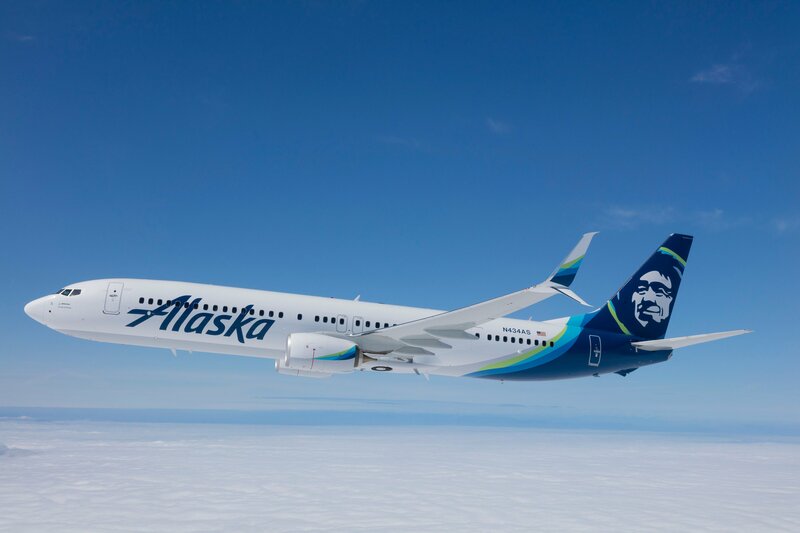 Alaska’s loyal customers regularly take to social media to thank the airline for their continuing service, and are quick to defend their favorite carrier from comments by critical customers. However, Alaska’s new Saver fare is causing a few issues for some customers who are used to the flexibility in changing tickets. But Alaska makes it very clear when purchasing a Saver ticket that changes are not permitted, so they can’t really be held accountable here. Actually, these tickets are one of the most generous basic fares out there, allowing both a personal item and carry-on plus the opportunity to earn miles (which isn’t the case with budget fares for other major U.S. airlines). Alaska customers will probably be raving about the savings soon enough! There are websites out there for airline ratings based on customer reviews. Here are a few of the most popular ratings, so you can see the general consumer opinion for Alaska Airlines. Alaska Airlines Skytrax Rating. Image courtesy of alaskaair.com. 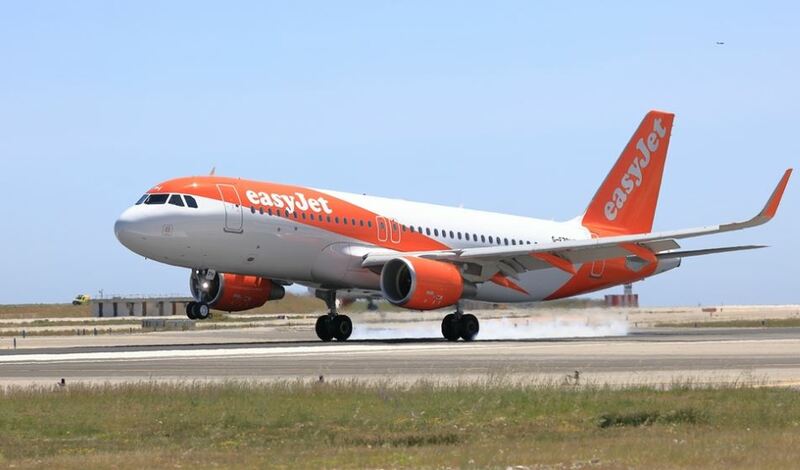 Airlineratings.com Safety Rating: 7/7 (factors in whether the airline holds an IATA Operational Safety Audit Certification, in addition to utilizing government and crash records and information from the World’s Aviation Governing Body). Alaska is as generous as they are friendly when it comes to philanthropic giving. In the last 5 years, they have made over $45 million in donations supporting disaster relief projects, youth/education, and community outreach. 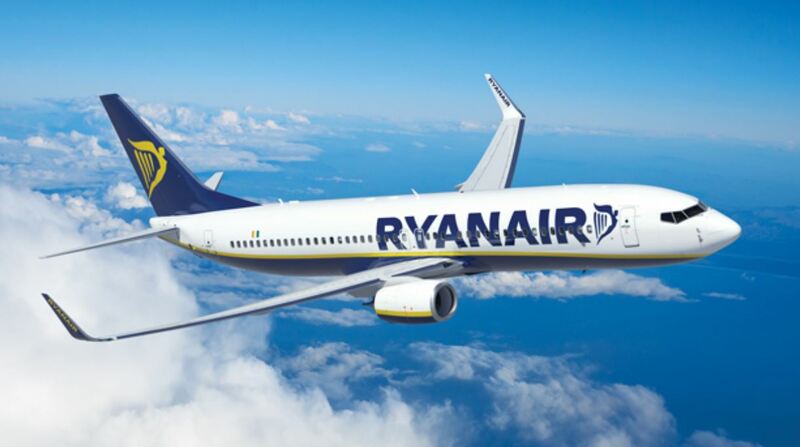 They encourage their employees to get involved by donation matching and allowing volunteer time, and they allow their Mileage Plan members to donate miles to a choice of charities. Alaska Airlines airport experience. Image courtesy of alaskaair.com. There’s growth on the horizon for Alaska, as they have stated they’ll hire another 3,000 employees throughout 2019. This supports their #MostWestCoast commitment to offer the most direct flights from the West Coast U.S. to Hawaii, with their newest flight addition recently introduced from Sacramento to Kona. 2018 saw the merger of Alaska Airlines and Virgin America, as well as some amendments to their change/cancellation policies and award flight redemptions. Although the change/cancellation amendments are negative with no free 60-day window permitted anymore, the award flights have positive and negative changes with some routes and classes requiring fewer miles. But these changes don’t seem to have caused much of a fuss with Alaska’s loyal customers. It appears, in their eyes, that Alaska can do no wrong! Featured Image: Courtesy of alaskaair.com. Worst airline ever. Absolutely ridiculous customer service and failure to plan. The flight was delayed by 12 hours for maintenance and the horrible management team informed us in increments of 1 hour. I’m in full support of safety but what maintenance takes 12-13 hours? Cancel the flight if the repair will take that long. Our flight time was only 1 hr. No consideration for the customers. Should have canceled the flight instead of delaying for an absurd amount of time. Extremely poor planning. The delay caused me to have to pay for an extra day of dog boarding, and the POS management team did not want to reimburse me… a poor excuse for an airline. Don’t fly with them.